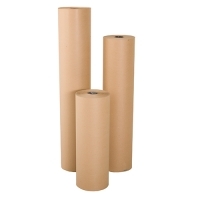 At The Packaging Site, we offer protective packaging supplies that ensure the security and protection of your items during transport or storage. 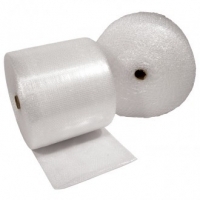 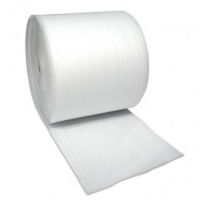 Our range of protective packaging includes bubble wrap, bubble bags, void fill, foam rolls, and edge protectors. 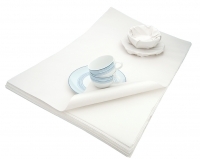 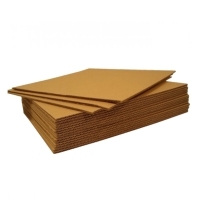 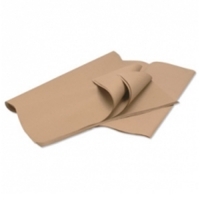 All our protective packaging product range will prevent any damage that may be caused to any of your items. 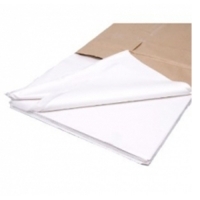 Just imagine how you would feel if your precious goods got ruined due to poor quality isolation and protection. 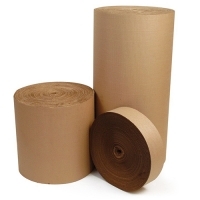 If in doubt as to what protective packaging will suit you best, contact us via our contact form or simply give us a call on 0800 231 5312 where a qualified member of our team is ready to answer any queries you may have.